#Closed-loop process uses abundant, natural fibers to create 100‰ biodegradable materials, making this an infinitely renewable technology. 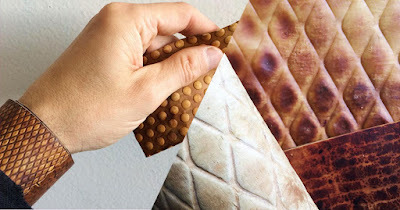 #A new kind of leather grown rapidly from mycelium and agricultural byproducts in a carbon-negative process. 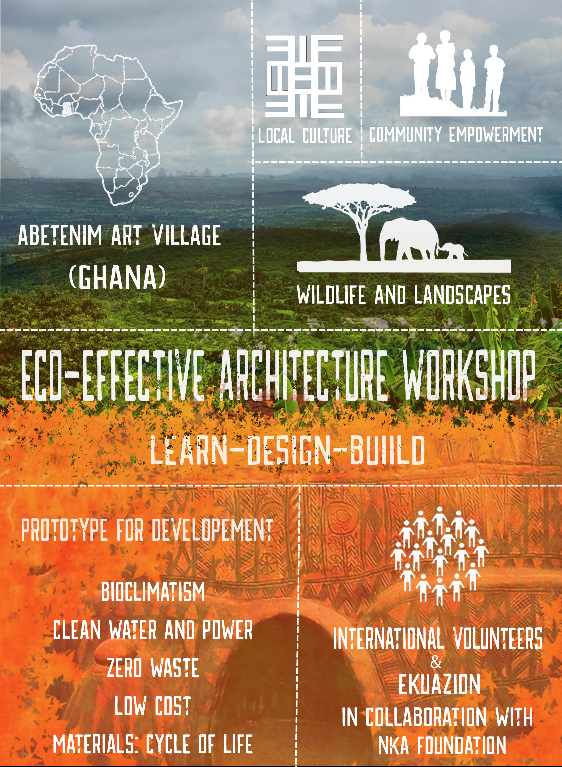 #Custom-engineered material is sustainable, versatile, and animal–free. Best of all, it feels and performs like leather. 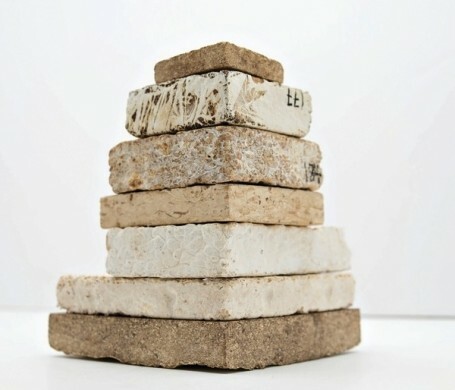 #Mycelium can be grown in almost any kind of agriculture waste, including sawdust and pistachio shells. #MycoWorks inoculates it with the live culture of the reishi mushroom, which will feed off of anything, unlike other pickier mushrooms. #The mushrooms grow together within the material, which can be configured into any shape, forming natural polymers that adhere like glue. # The material is then baked to kill the organisms, so that if it ever got wet, mushrooms wouldn’t start sprouting again. 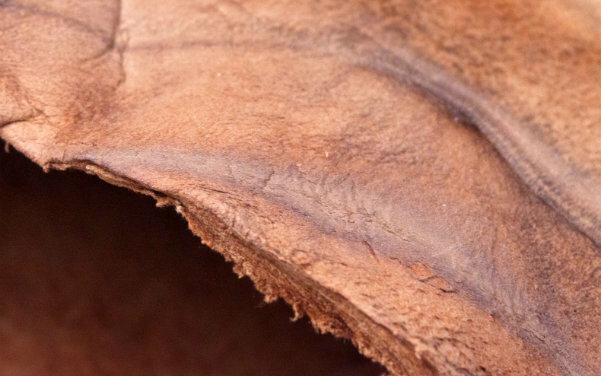 This material is strong, flexible, and durable, just like conventional leathers. And since it's made from natural fibers, it breathes and feels like leather. 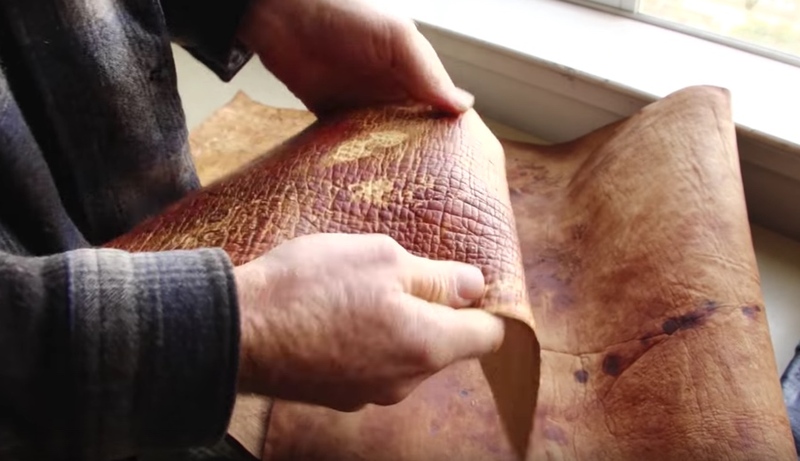 This leather is uniquely customizable. Any textures and other features can be grown right into the material. 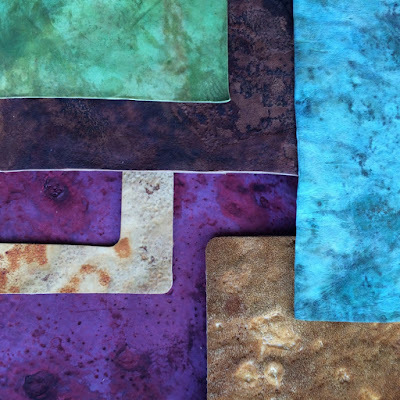 And unlike animal hides, these materials can be grown to nearly any size and shape. Publicado por ekuazion en 8:30:00 p. m.